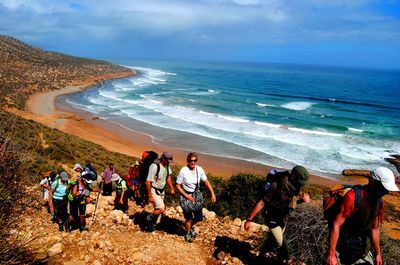 Morocco Private Tours offer Exceptional custom tailored experiences, by Premium Morocco Travel Company, with your own expert Moroccan tour guide. We create itineraries focused on your specific guidelines and interests. Our premium services give you the flexibility to explore Morocco at the highest level of service that you deserve. Whether a Desert tour experience, Imperial cities and Historical Tours, Moroccan Mountains, High Atlas Toubkal Trekking, Honeymoon celebration, group tour, or a special family trip, we will help make it an experience of a lifetime for all of you. 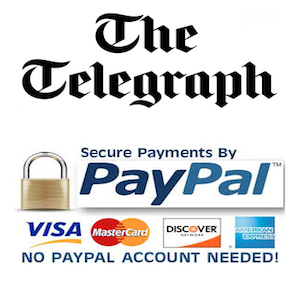 We can also take care of your hotel reservations and provide all logistical support. Ask about our unique offers to make your visit to Morocco one you will never forget, such as helicopter tours, desert jeep safaris, fine dining and meetings with journalists, political scientists and government officials. We do offer prescheduled group tours or package tours. We are a budget touring agency. Morocco is waiting for you! Contact MOROCCO PREMIUM TRAVEL COMPANY today to start planning your fully tailor made, luxury Morocco Private Tours in Morocco. We’ll work with you – according to your dates, your interests, your physical capabilities and, most importantly, your expectations – to put together the best possible tour for you. We’ll take care of you from A to Z. From the moment you land until the moment you take off for home, we’ll work with you to meticulously plan every detail of your tour. WE DO SCHEDULED GROUP TOURS OR PACKAGE TOURS. Every one of our tours is completely unique and designed from the ground up. 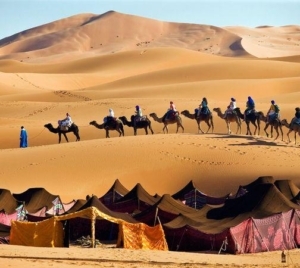 Morocco Private Tours is the ideal way to see Morocco in optimal time and according to your desires. It befits a small group, such as a family, a small group of cruise passengers or businessmen having a free day in their schedule. This is the best way to travel in Morocco, guided by nothing but your own interests, time and pace. This can best be accomplished with a private tour. 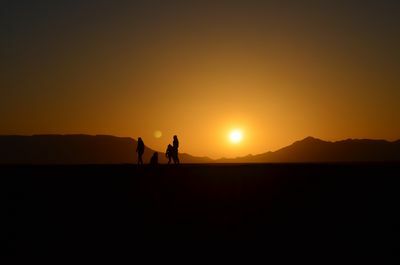 As you make your decisions regarding your trip to Morocco, you’re most likely looking for a safe, credible and highly recommended guide to spend your days with. we believe that you should have someone who isn’t limited in supplying you with all the relevant details for the places you’ll visit and can also enrich your personal experience as well as your own perspective of this mystical land. From Desert Tours, Culture & History City Tours, Morocco Mountains Trekking, luxurious tours to off road adventures, we design itineraries focused on your specific needs, interests and expectations, providing the flexibility to explore Morocco escorted by the top service you deserve. You can find itinerary samples here. 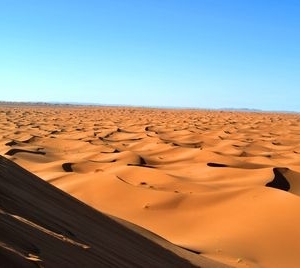 Specifically tailored personal exploration of Morocco is our expertise. Unlike commercial tours, we specialize in people. In our Morocco Private Tours the dynamics between our guests andwe are unique and fun. Traveling together will undoubtedly provide you with memories that will last a lifetime and leave you with a taste of more. As choosing the right travel company to help you navigate your way is one of the most important things in having a successful trip, we encourage you to get a better impression about our work by having a look here. Enjoy Morocco by spending extra time at the sites of your preference and skip places that do not interest you. Enjoy Morocco with the latest model of air-conditioned private car that comfortably seats up to 15 guests. Morocco’s Ministry of Tourism. Most of these guides have master’s degrees in relevant subjects and all have dozens, if not hundreds, of glowing recommendations. 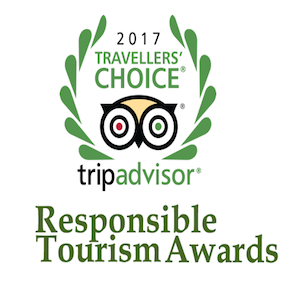 We take all security precautions to make your Morocco Private Tours trip safe, enjoyable and the experience of a lifetime. Our vehicles are of the highest quality, and are always kept up to the highest standards of maintenance and cleanliness. 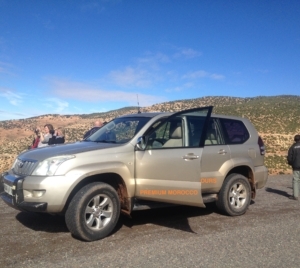 The minimum rate for a tour guide in Morocco with a vehicle is set by our company. This minimum wage is based on a nine hour work day and up to 200 kilometres of touring per day. Our “Executive” and “Select” guides are not your average guides and do not work for the minimum wage. 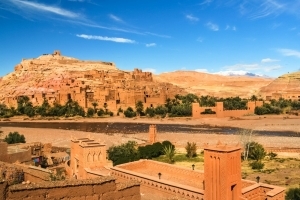 MOROCCO PREMIUM TRAVEL COMPANY provides you with the best available guides that suit your tailor made tour. 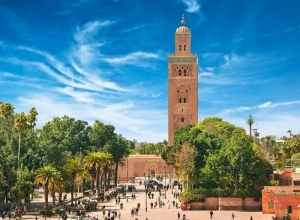 They go the extra mile for you and your family to make the most of your Private Tours in Morocco, You will know exactly how much you will be charged even before you land in Morocco. Yes these guides cost more than the minimum wage guides, but our guides are extraordinary, not average. They will make your trip not just a typical vacation, but the experience of a lifetime.